William Hill PLC (LON:WMH) today announced that William Hill US and Eldorado Resorts, Inc. (NASDAQ: ERI) have entered into a nationwide partnership for digital and land-based sports betting and online gaming in the United States. 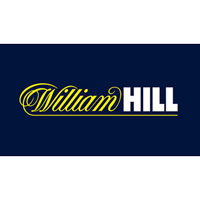 · William Hill becomes Eldorado’s exclusive partner for digital and retail sports betting. The agreement also covers the provision of online casino. · The partnership extends the reach of William Hill US and covers Eldorado’s 26 properties across 131 states, plus any new properties it may acquire or develop. · William Hill US retains 80% of the enhanced business, retaining strategic flexibility with both parties incentivised to grow digital and land-based sports betting in the US. 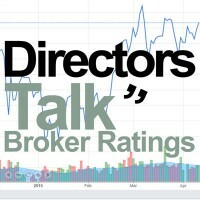 · Eldorado receives $50m of stock in William Hill PLC (equivalent to circa 1.6% of its market capitalisation), subject to a 3-5 year lock up; a 20% stake in William Hill US and a share of profits attributable to its licences, closely aligning the two partners’ interests. · Investment in sportsbooks in five existing casino properties set to begin imminently with capital expenditure jointly split between the partners. · The agreement is for an initial 25-year term. · Set to open a sportsbook in Pennsylvania in the coming weeks.